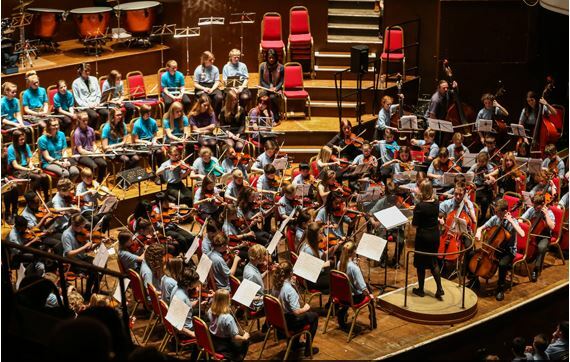 The South Gloucestershire Music Hub provides high quality music education and music opportunities to over 6000 children and young people each week. If you remember the amazing concert with Ian Clarke, Tim Carey and Flutissimo in 2008 you won’t want to miss this concert by various groups from the Centres around this area. 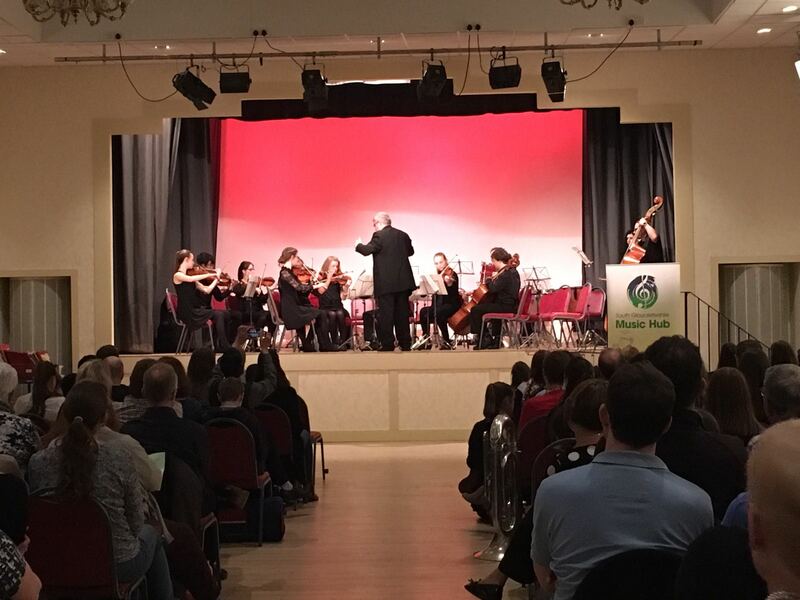 The South Gloucestershire Music Hub provides high quality music education and music opportunities to over 6000 children and young people each week. If you remember the amazing concert they gave in the Town Hall lin May 2017, you won’t want to miss this season's performance by various groups from the Centres around the area. The venue bar, run by Wards, will be open 30 minutes before the performance, and during the interval. Parents of performers should purchase their tickets on the door.